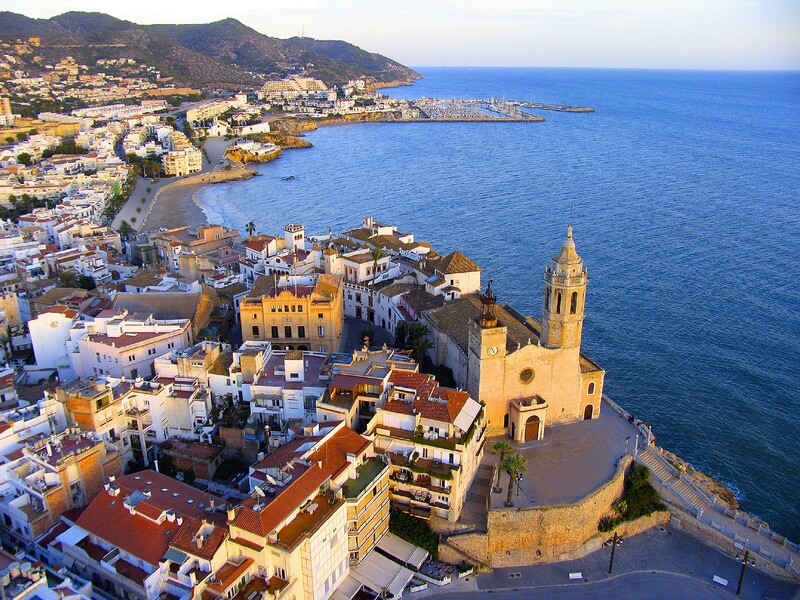 Sitges is known for its white sands, deep blue waters and the green rolling hills of Garraf Massif. Rising from a quiet fishing town, Sitges has transformed into one of the most flamboyant and culturally-ambient travel destinations in the world. We wish you a lovely stay at our family hotel in Vilanova i la Geltrú!